We are a destination that allows our clients to discover their style through our expertise in people. 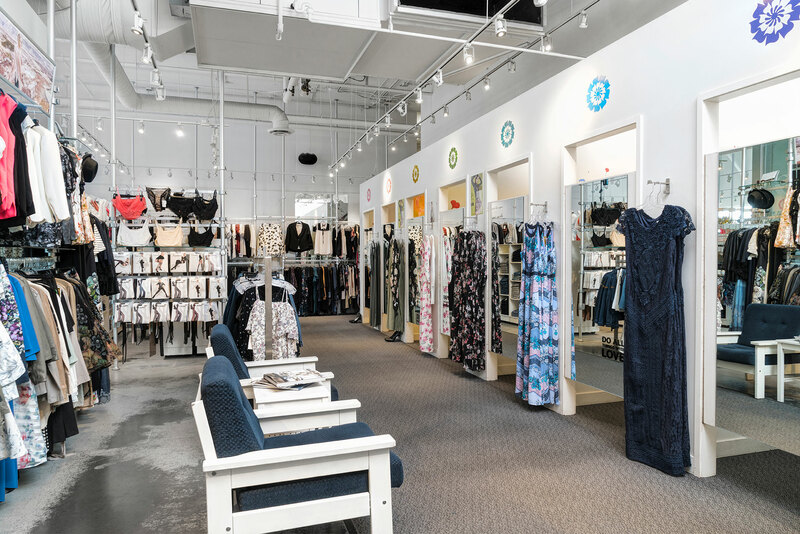 espy is an affordable designer boutique located in Calgary, AB, staffed with professional fashion stylists that work with you and your body type to look and feel your best. We have a wide range of price points, and offer quality made fashions for men and women; with a specialization in Canadian designed goods. Sign up to receive exclusive offers and first access to sales. Every time you visit espy, our professional fashion stylists provide you with the espy experience - one-on-one fashion styling, finding the right fit for your body type, making you look and feel good. In addition to always receiving a free style consultation with every visit, we also offer dedicated personal shopping by appointment.